You can leave a chartiable gift in your Will for free anytime you write or update an existing Will. We strongly suggests that you use a solictor when writing or editing your Will. 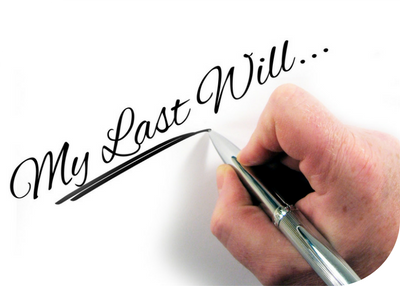 A codicil is a document used to change a Will that has already been made. It’s used as a way to make simple additions or amendments to an existing Will like a change in the amount of a gift of money, or the addition of an executor or gift. To ensure your wishes are carried out after your death it is important to ensure it is worded correctly. The Berkshire MS Therapy Centre Ltd, Bradbury House, 23a August End, Brock Gardens, Reading, RG30 2JP.